TF is committed to building the capacity of cleft teams around the world, and to supporting our incredible partners in their own professional growth. We encourage knowledge sharing and ongoing training – which occasionally leads to professional development opportunities right here in Canada. 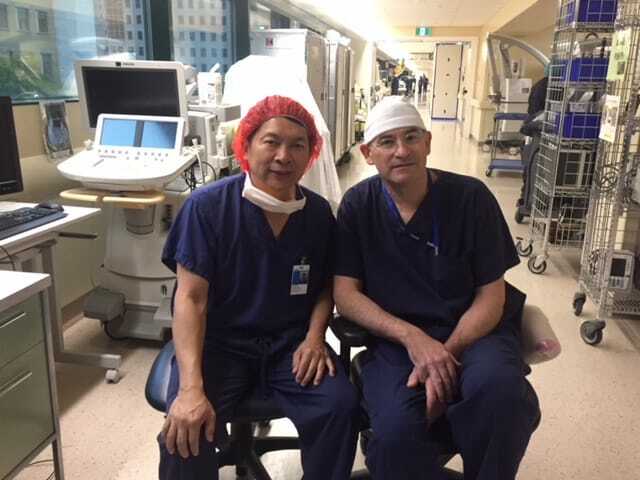 Last month, two of our committed Thai partners visited Toronto for a week of surgical training at the Hospital for Sick Children. 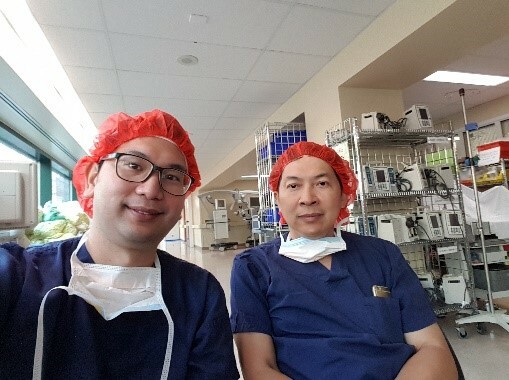 Cindy Guernsey, Coordinator of the Cleft Unit at SickKids Hospital (and TF Board Member), supported TF in arranging a training opportunity for Dr. Boonlert Kotistienkul and Dr. Joe Liratphong – two surgeons practicing in Northern Thailand. 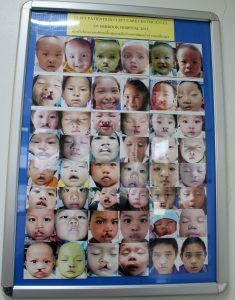 Pictured are just a few of the patients Dr. Boonlert and Dr. Joe have treated in Northern Thailand. Dr. Boonlert is one of the only qualified cleft surgeons in northern Thailand, and the only one regularly providing surgery for migrant and tribal patients from nearby Laos and Myanmar. He first visited Toronto over a decade ago to learn about cleft repair techniques from SickKids surgeons. He tells us that this visit was immensely important in his own progression as a highly skilled surgeon performing cleft repairs back home. For the past four years, Dr. Boonlert has been training Dr. Joe, a maxillofacial surgeon, in performing cleft repair surgery. Dr. Boonlert proudly shares that Dr. Joe has been a very quick learner, and is an incredibly talented young surgeon who has had excellent surgical results. Both Dr. Boonlert and Dr. Joe are deeply committed to supporting children born with cleft lip and palate, patients who often have nowhere else to turn to for surgical care.. The Thai surgeons had the opportunity to observe in the operating room with world-renowned cleft surgeons (and friends of TF!) Dr. Christopher Forrest and Dr. David Fisher. 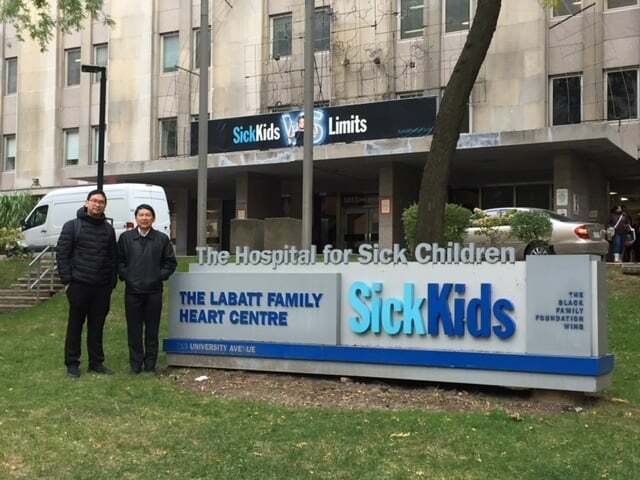 They also had the chance to receive input from the team at SickKids about the complex cases they frequently encounter among their patients back home. We are delighted that we had the opportunity to bring committed cleft professionals together for this learning opportunity!